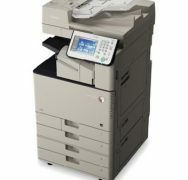 The Color imageRUNNER C3080 model is a compact, full color digital multifunctional solution that allows users to output color and black-and-white documents. 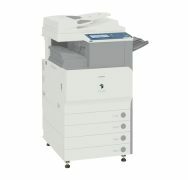 The Color imageRUNNER C3080i model is a compact, full color digital multifunctional solution that allows users to output color and black-and-white documents. The imageRUNNER ADVANCE C3300 Series offers small workgroups access to powerful information management solutions. Impressively compact and cost-effective, these multifunction color devices can change the way you work. Compact yet powerful, the imageRUNNER ADVANCE C3330i model is an excellent fit in smaller environments. 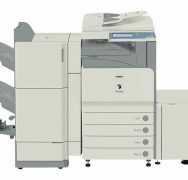 The Color imageRUNNER C3380 model is a compact new-generation, full-color digital multifunctional solution that allows users to output color and black-and-white documents. 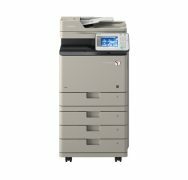 The Color imageRUNNER C3380i model is a compact new-generation, full-color digital multifunctional solution that allows users to output color and black-and-white documents. 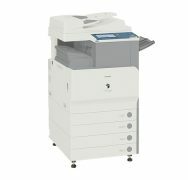 The Color imageRUNNER C3480 model is a compact, full color digital multifunctional solution that allows users to output color and black-and-white documents. 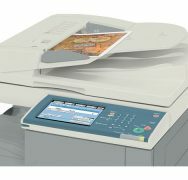 The Color imageRUNNER C3480i model is a compact, full color digital multifunctional solution that allows users to output color and black-and-white documents. As Canon's most advanced compact color MFPs, the imageRUNNER ADVANCE C350iF/C250iF models deliver easy, efficient workflows and connectivity to mobile devices and cloud-based tools.